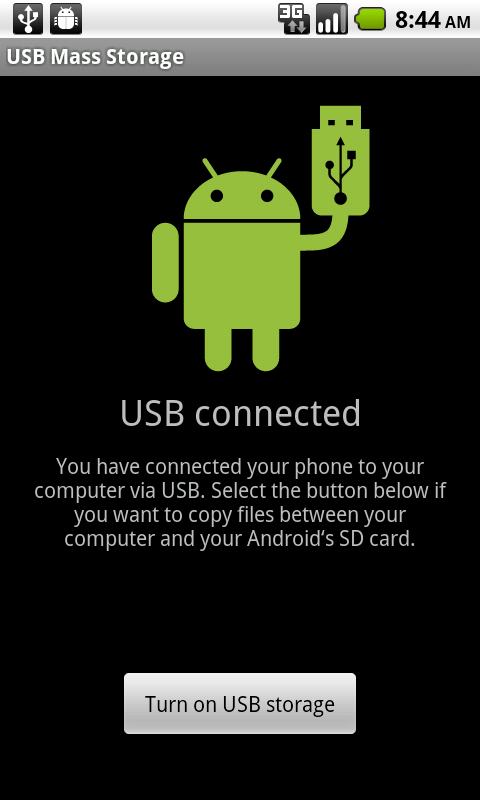 For those running the latest and greatest Android has to offer, you may have noticed that USB Mass Storage has gone missing on many devices. For years, USB Mass Storage was the de facto way for users to connect their devices to their computers and transfer just about anything. Opting instead to go with MTP, many devices running Honeycomb, and now Ice Cream Sandwich, have removed USB Mass Storage entirely because it doesn’t require storage to be dismounted in order to connect. Alt Mounter is two things: 1) a small service and its widget, running on your device; 2) a helper running on your computer. Users should keep in mind that this is a beta release, so there may be some bugs left to work out. That said, the app is still pretty stable for anyone looking for an MTP replacement. Unfortunately, the helper app is only available to OS X users currently, but cyansmoker states that it can be ported to Linux and Windows users if the demand is high enough. If you’re looking to bypass MTP, head on over to the original thread to get started.